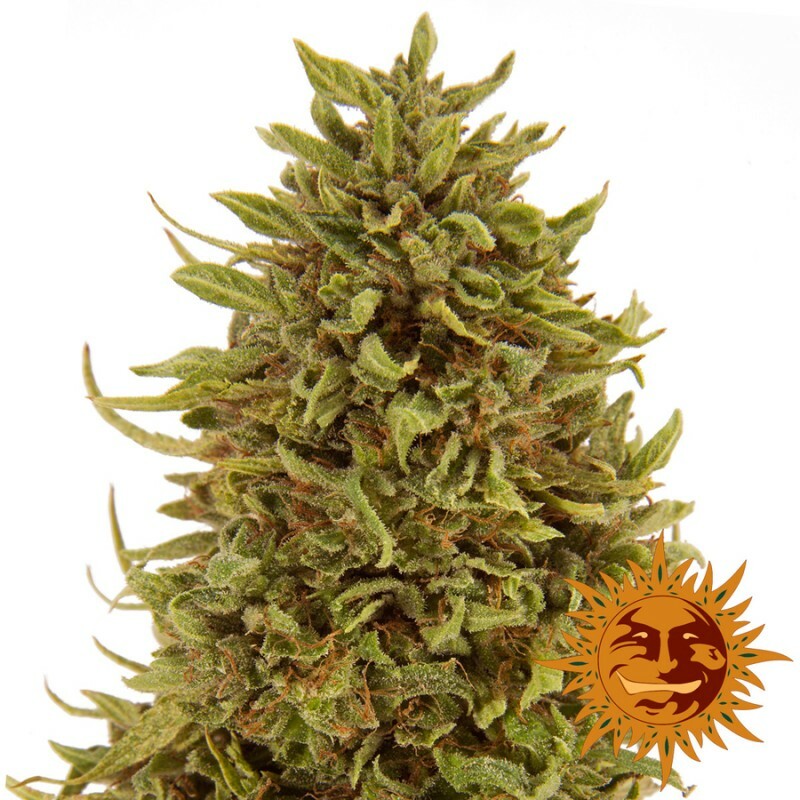 Pineapple Express Auto cannabis seeds are a delightful auto-flowering version of the very popular Pineapple Chunk. This strain grows fast and vigorous producing a remarkable 80-100 grams per plant. Pineapple Express Auto has succulent sweet aromas with an intense earthy Pineapple flavor and aftertaste. She is a mostly Indica dominant variety with high CBD levels perfect for relaxing and stress reducing medical or recreational use. These cannabis seeds are also very effective for the treatment of chronic pain. This variety is perfect for those looking to save time as she will finish flowering in as little as 60-65 days from seed. 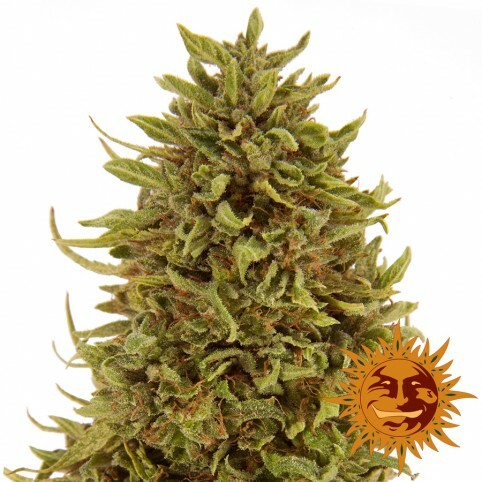 Pineapple Express Auto is available to buy securely and discreetly today at SeedMasters.com! CBD Blue Shark feminized cannabis seeds are an excellent medicinal strain due to its high CBD/THC ra..